The Jewish Christian Muslim Association invites you to come along & spend an afternoon walking together in friendship & goodwill between & church, a synagogue & a mosque. 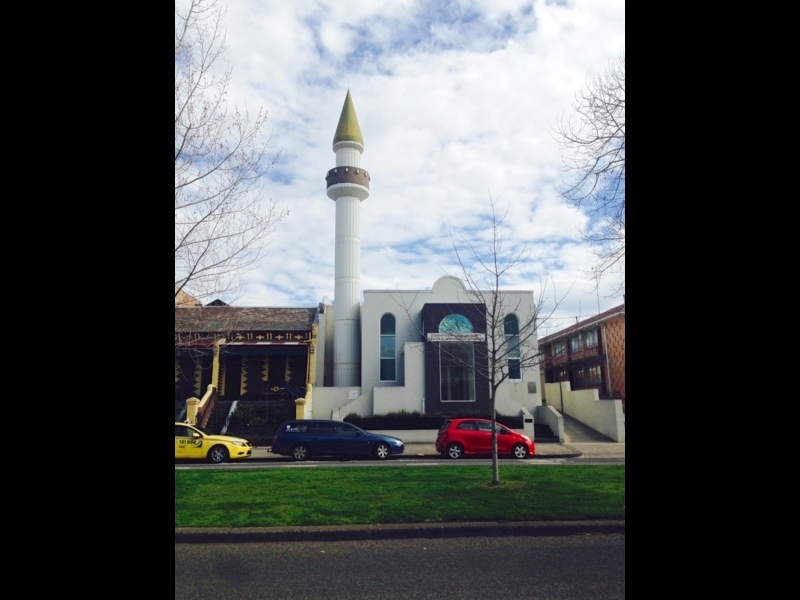 Starting at the Albanian Australian Islamic Society Mosque in Carlton North we will walk over to Church of All Nations, followed by the East Melbourne Hebrew Congregation then across to St Peters Eastern Hill Church / Community Hall where tea & refreshments will be provided. Beginning with a prayer of peace & reflections we will then learn about some history & traditions of each place we visit. 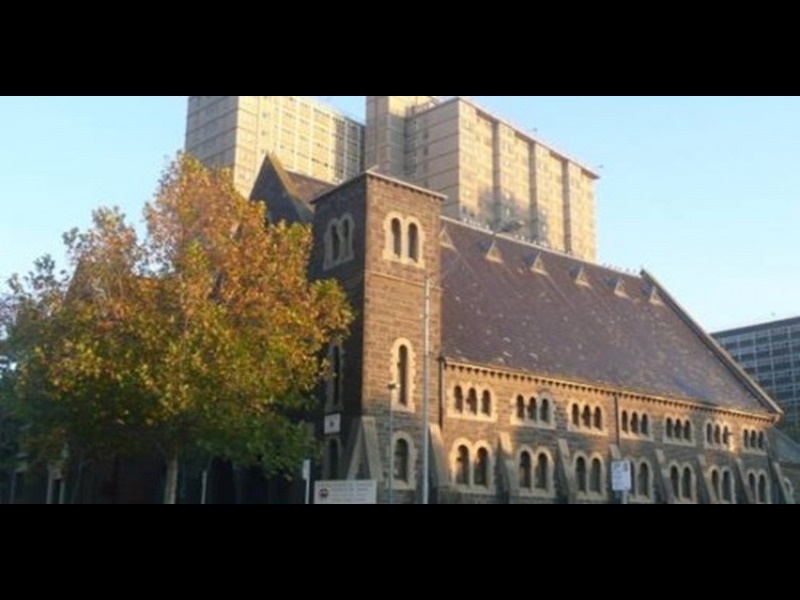 The Church of All Nations (CAN) is a Uniting Church in Australia named in the 1960s. Sunday service was translated in 5 or 6 different languages, with interpreter booths & headsets in every seat. 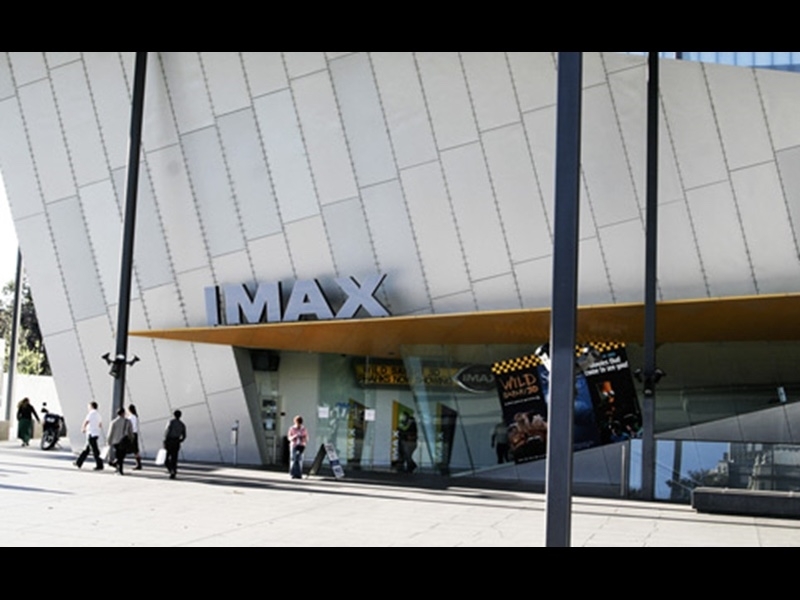 IMAX is the world's largest cinema format, with a screen up to eight storeys high. Films, from documentaries to latest release movies, can be experienced in 2D or 3D. 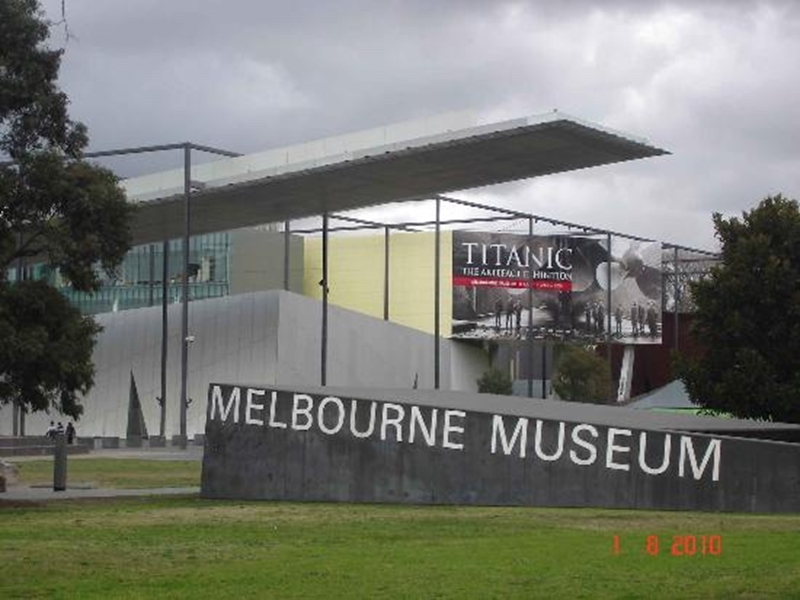 The Melbourne Museum has eight galleries, including one just for children. Highlights include a complete skeleton of a blue whale, the Bunjilaka Aboriginal Cultural Centre & a living rainforest. 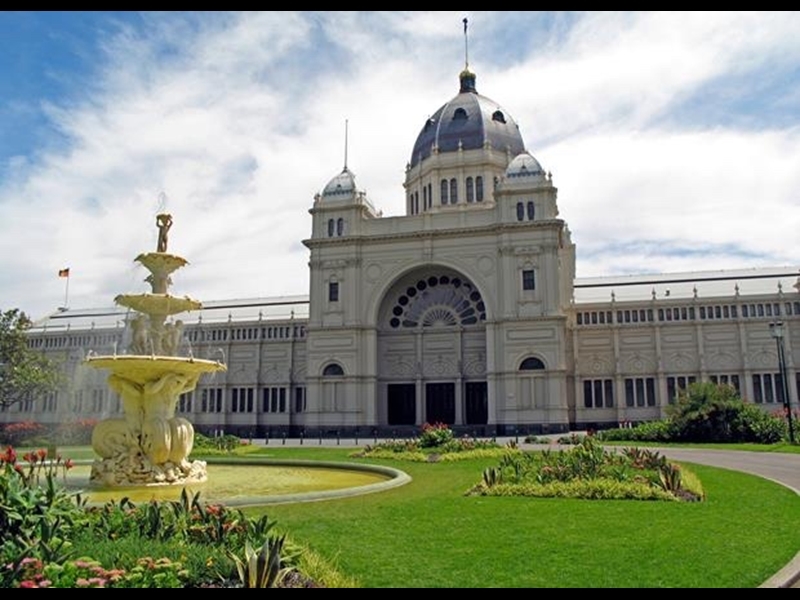 The Royal Exhibition Building is one of the world's oldest remaining exhibition pavilions. Located in Carlton Gardens, the pavilion was originally completed in 1880. 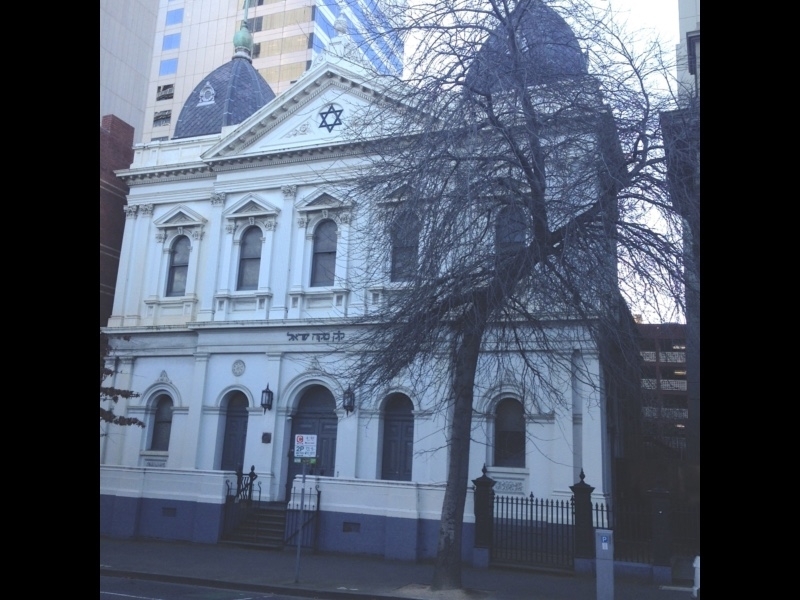 For over 150 years ago, East Melbourne Synagogue has played a vital part in the life of Melbourne Jewry with many wedding, barmitzvahs conducted there. 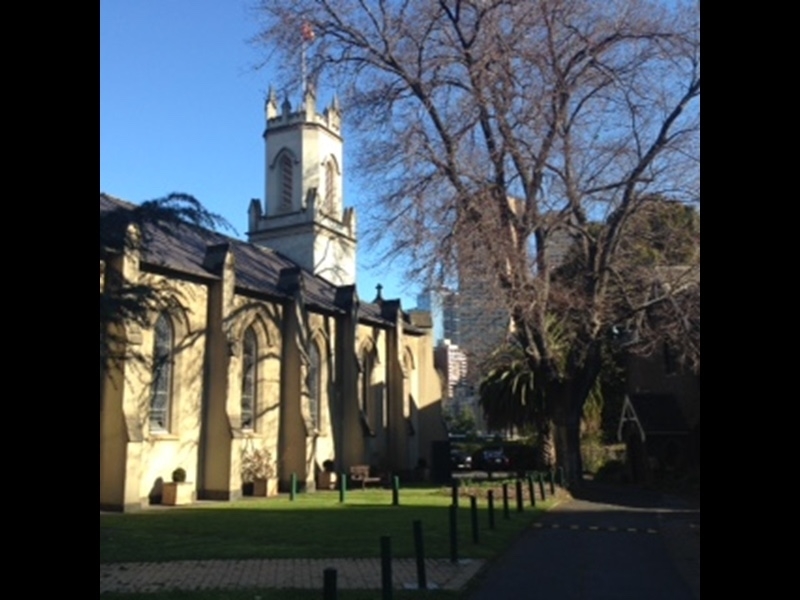 St Peter's Eastern Hill is an historic heritage listed church dating from the mid 1840s. It houses many fine artworks, including 19th century stained glass.